The Nautilus Engineering design addresses the inherent challenges of HCCI and HCI. 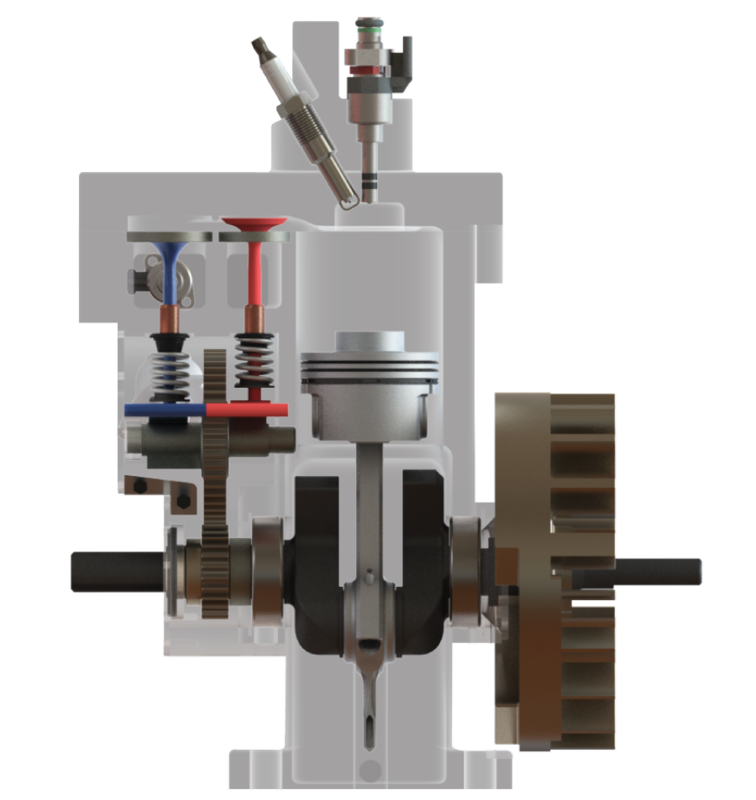 The Nautilus cycle utilizes various HCCI cycles through changes to the piston and cylinder head to achieve dynamic multiphasic combustion. 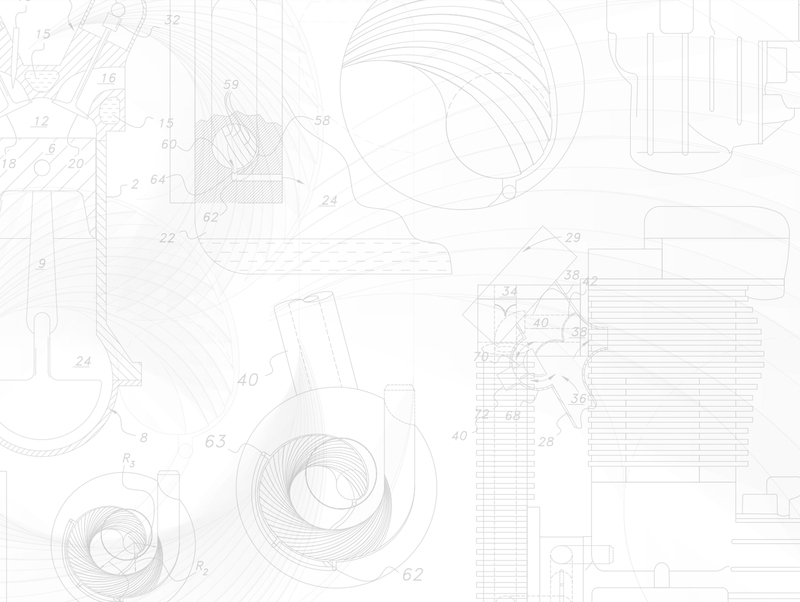 Nautilus dynamic multiphasic combustion engine technology allows the addition of different fuel injection systems such as direct (enriched fuel mixture), port (lean fuel mixture), throttle body, and/or any combination thereof within the primary and secondary combustion chambers. Incorporating spark and/or glow plugs, as well as fuel injection systems, enables primary and secondary combustion along with a multitude of combustion configurations through forced pressure propagation. This application enables the implementation of standard and/or blended fuels. Depending on the desired requirements, this engine can be operated in diverse operating modes. To learn more about this technology Download our white paper.